The Ocean Beach MainStreet Association needed an updated site that would function as a community gathering place and bulletin board for the Business Improvement District in Ocean Beach, California. Bright colors capture the vibrant energy of the surrounding area, and information regarding community news and member events is neatly cataloged. The Network for Social Work Management is an international membership organization focused on strengthening and advancing social work management by providing a platform to communicate, collaborate and encourage one another to grow within their professional careers. The Annual NSWM Conference draws participants and speakers from around the globe, and the graphics for their social media and email newsletters needed to reflect the expansive energy of their network. 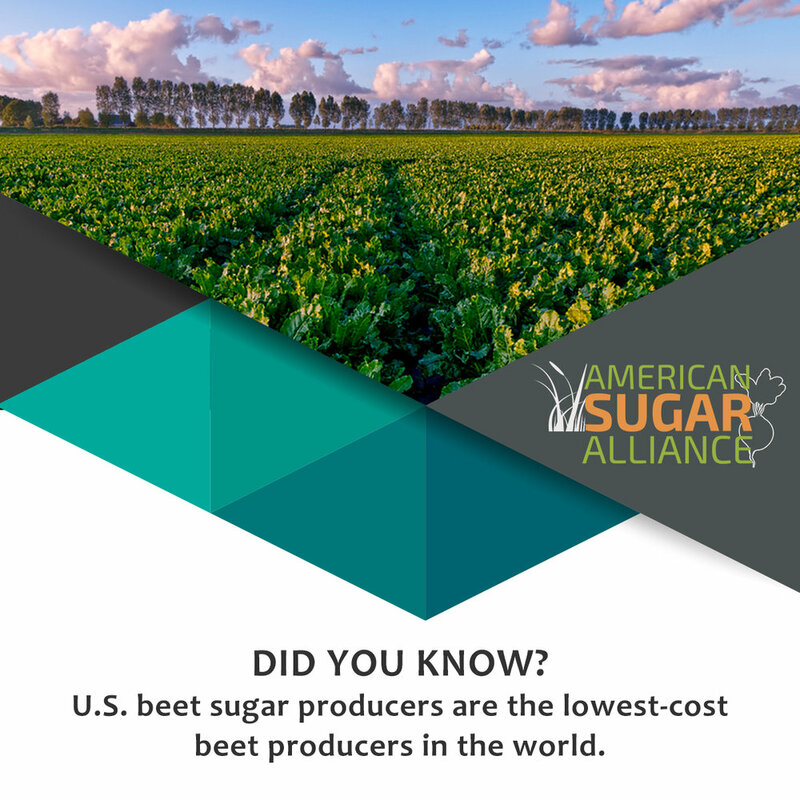 The American Sugar Alliance, a consortium of American sugarcane and beet farmers, needed a series of web banners to promote the benefits of buying local. Pops of color combined with inspiring imagery delivered a strong and eye-catching message for the digital platform. Girl Force USA hosts an annual leadership summit to encourage and empower girls ages 13-19. Social media graphics were key in getting the message out to this target group. LoudLove needed a bold identity for their social media presence and email newsletter. A fresh layout with pops of color and hand-lettered typography did the trick! Investment specialists based in North Carolina, Jonathan Smith & Co. is focused on the idea that wealth isn't only measured in dollars and cents. Their new website builds their platform of helping their clients live a wealthy life. A high-energy live dance band, Caliber wanted to update their look. These social media graphics build their brand while capturing the feel of a Caliber performance. A simple yet bold website for this Japanese restaurant + sushi bar mirrors the artistic simplicity of its dishes. Use of the graphic fishscale pattern evokes traditional Japanese culture while remaining fresh and modern. Artisan crafted single-estate olive oil imported from Greece, Lakonia needed to provide an extensive amount of information in a clean + classic layout with a luxurious feel. Sustainability consultants for large-scale construction and renovation projects, WinWerks wanted an updated site that captured the continuous growth and innovation in the field. An international non-profit organization that collects unused medical supplies from healthcare providers in the US and sends to impoverished communities in Asia and Africa, Medical Bridges was in need of an inspirational website with a strong call to action. A local non-profit that provides no-cost counseling for survivors of domestic violence and sexual assault, the Center for Hope & Strength wanted an updated website that evoked a sense of peace and renewal.